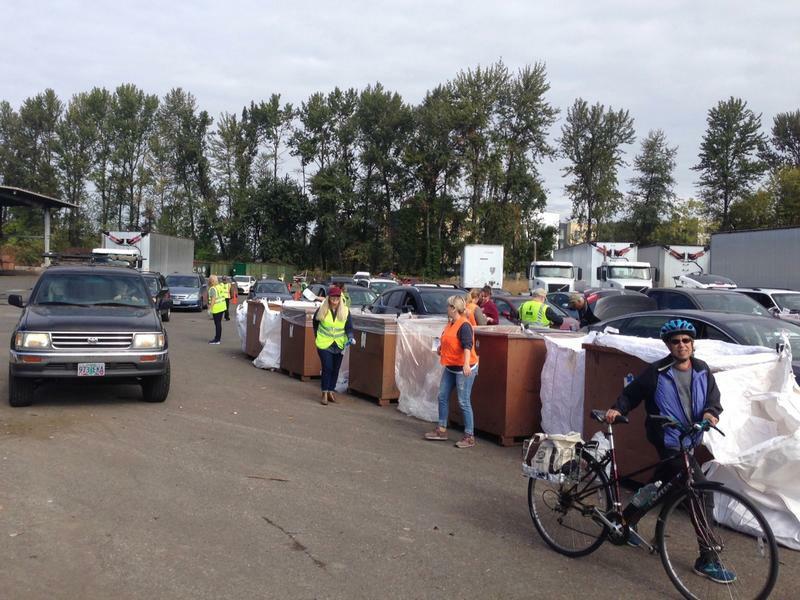 At Lane County's 'Plastics Round-up' Sunday, hundreds of people dropped off jugs, tubs and bottles, grateful for a way to keep packaging out of the landfill. Some locals, however, hope for a better long-term solution. 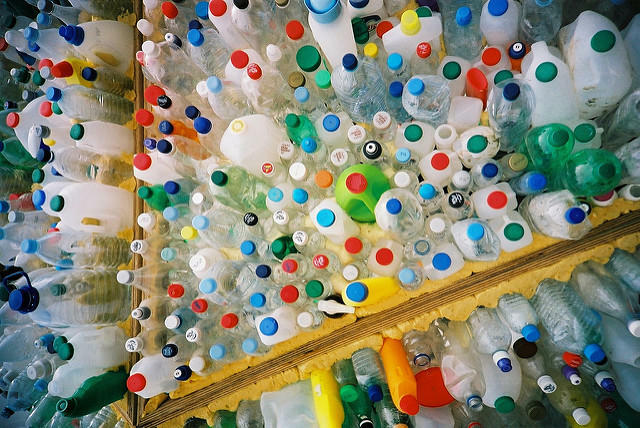 Recycling has become increasingly difficult since the international market changed what plastics it's willing to take. 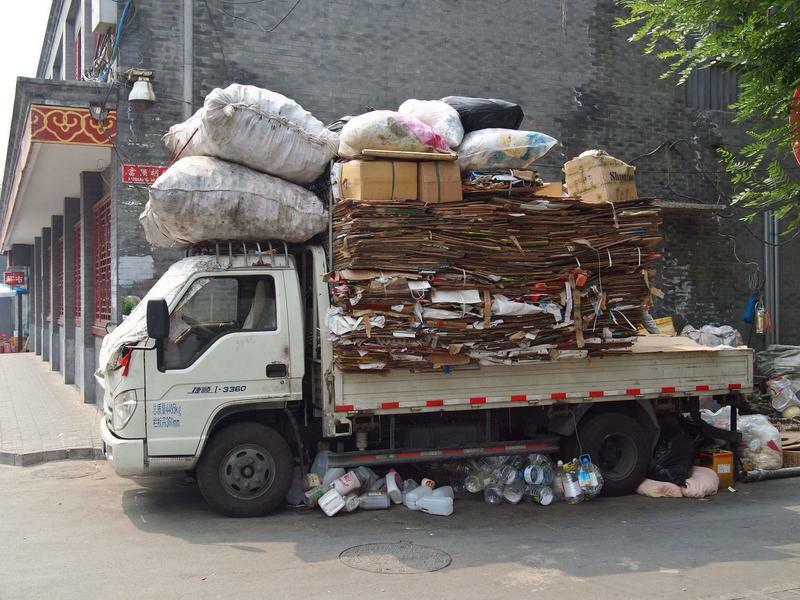 To help encourage local recycling Lane County Waste Management is putting on a free plastics roundup at the Glenwood Transfer Station on September 30. 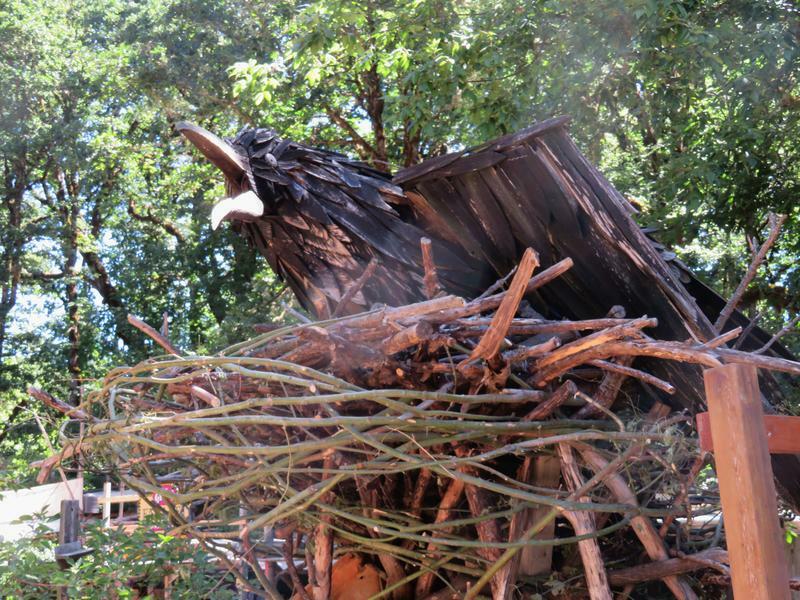 Supporting local growers, and demonstrating sustainability permeate much of the Oregon Country Fair. There’s a heavy emphasis on not producing or leaving much waste on the grounds. KLCC’s Brian Bull talked to a fair official about how well they’ve managed to reduce environmental impacts. 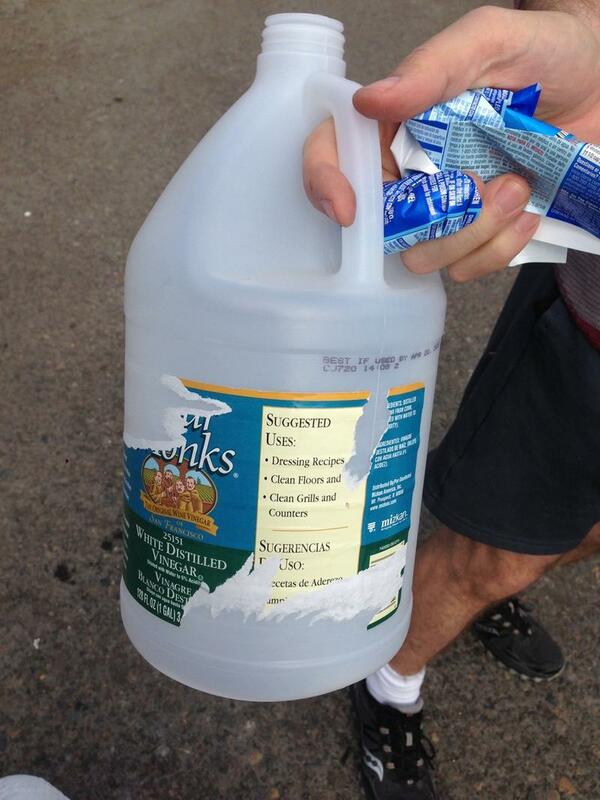 Eugene has made changes to what it accepts in your recycling bin. The changes, effective Monday (April 9, 2018) are in response to fluctuations in the international market for plastics. Refuse plastic straws. Drink from reusable water bottles. Use bamboo utensils instead of plastic ones. 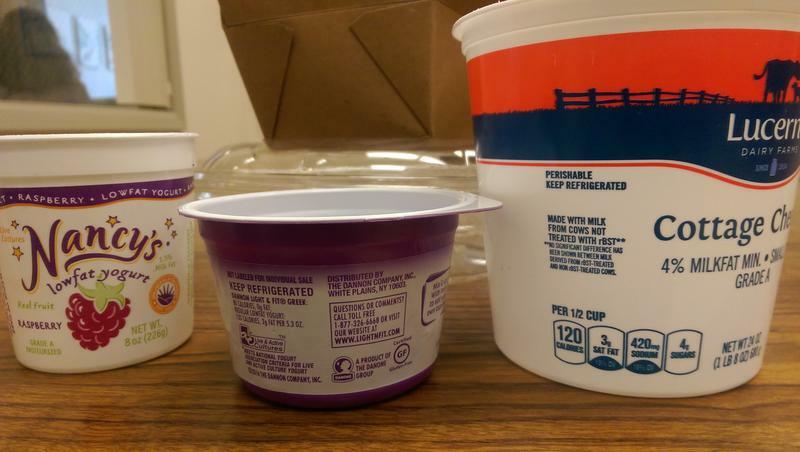 These are tips from Lane County to reduce your waste. 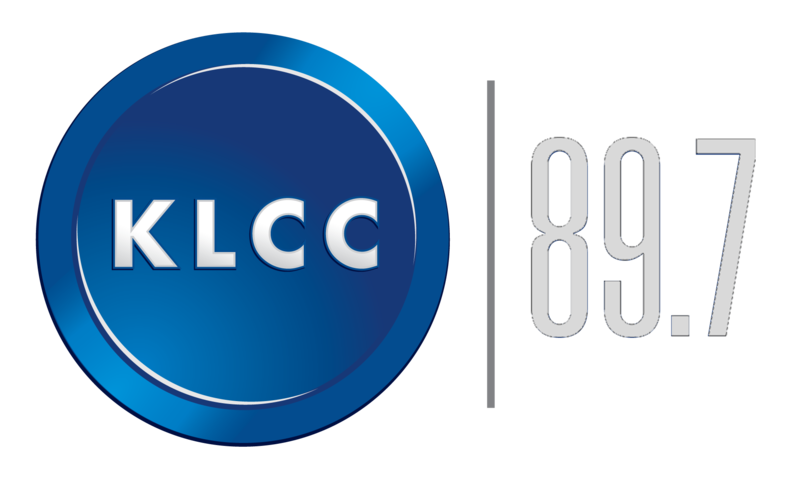 KLCC’s Deonna Anderson reports. 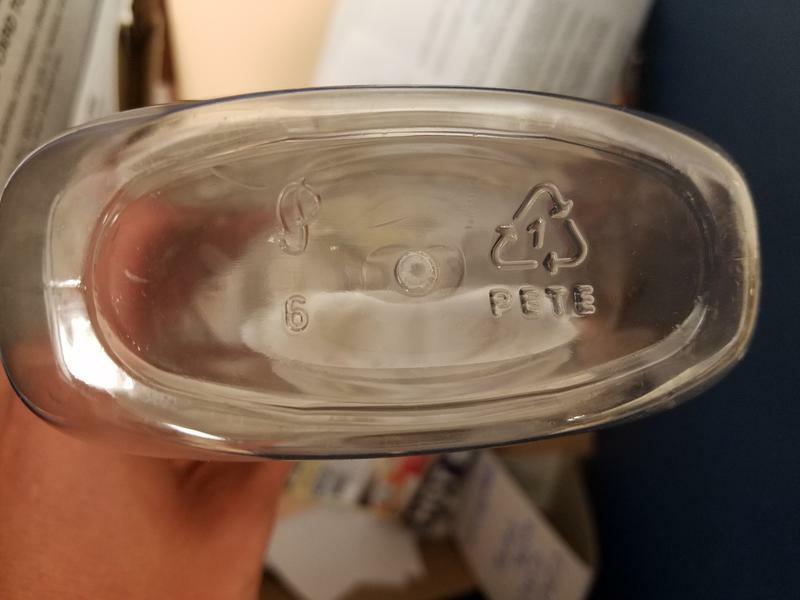 Lane County is encouraging residents to take a pledge to stop using disposables. Public Information Officer Devon Ashbridge says they’re always looking for ways to encourage people to reduce, reuse and recycle. 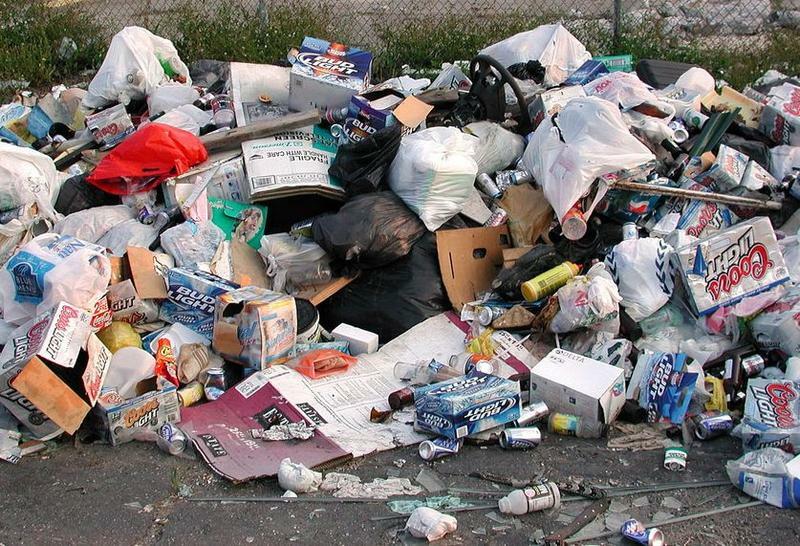 Now, the county is challenging residents to take their waste-reduction habits even further. 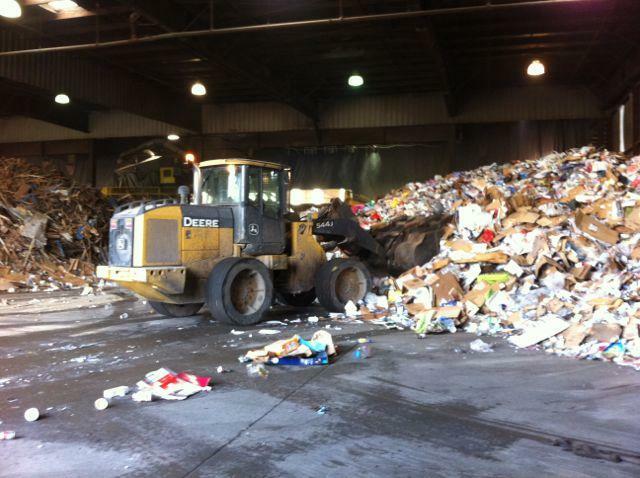 For the first time since 2011, Lane County is tops for waste recovery in Oregon. KLCC’s Brian Bull has more. 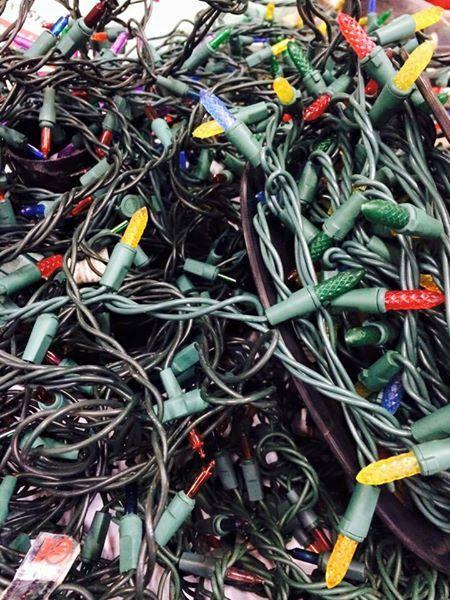 After all your holiday gifts have been opened and the tree is starting to droop, its time to consider what to do with the debris of the season. 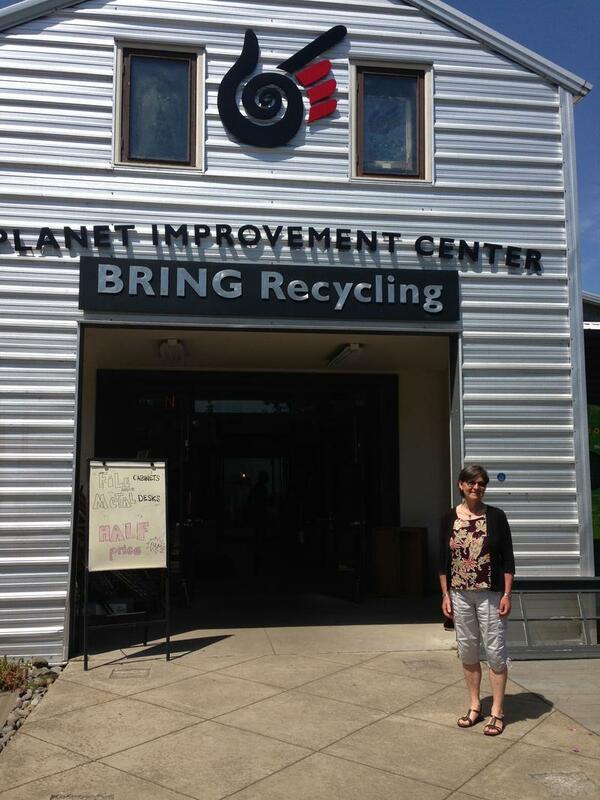 Saying she plans to do "more being and less doing" in her retirement, Julie Daniel has passed the crown of reduce, reuse, recycle to her successor after nearly 10 years as the Executive Director of BRING. After a national search the Board of Directors picked staff member Carolyn Stein to replace Daniel. Stein has been with BRING since 2008, serving first as Education Coordinator, then moving to her most recent position as Manager of the RE:think Business program, which she developed and launched in 2010. 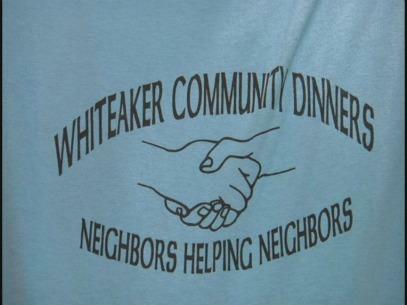 The annual Whitaker Dinner is trying to reduce its material waste, and has taken a big step towards doing so through reusable silverware. 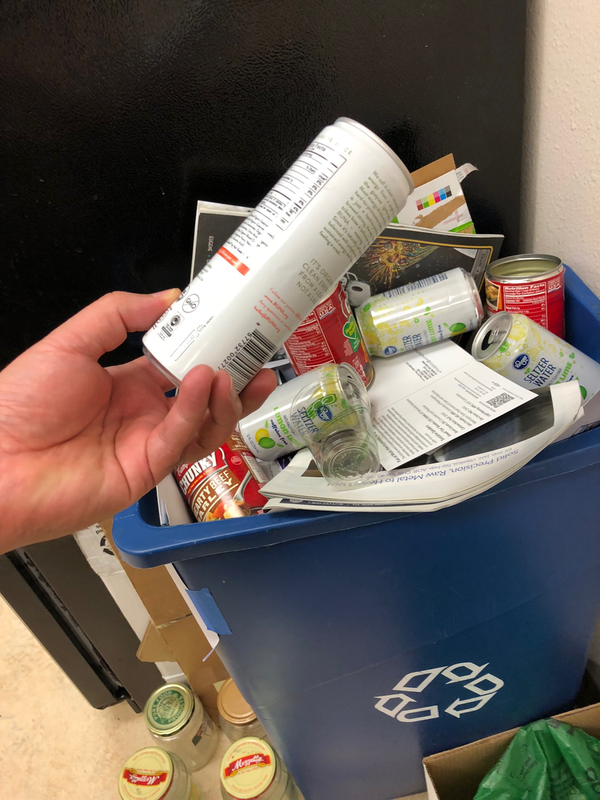 The Lane County Master Recycler program came up with the idea of acquiring metal utensils about 3 years ago and finally reached their goal last month. 3,000 forks, 1,500 knives and 1,200 spoons have been collected to be used by the more than 2,000 people who attend the banquet. Coordinator Kelly Bell is glad to have their own set after relying on others for so long.